Added by Indo American News on August 26, 2018. An Indian wedding is probably one of the most hectic and tiring affairs, and by the time all the rituals are done, the newlywed couple look forward to is a relaxing holiday (honeymoon). It is the perfect time for two people to unwind, bond, and make memories of a lifetime. So, if you are getting married anytime soon and planning a honeymoon in India, do not go for those highly priced regular honeymoon destination packages as these are more commercialised and overtly crowded. 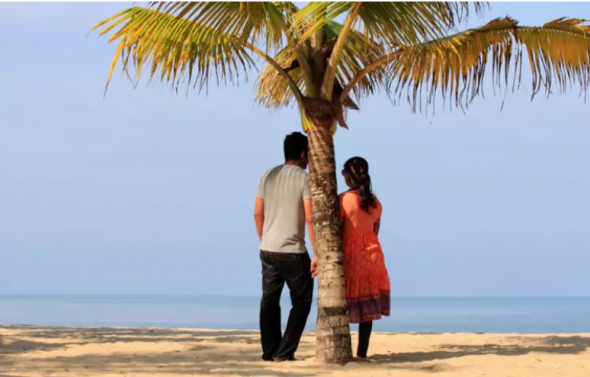 Instead, try exploring these offbeat honeymoon destinations in India; places that are simply stunning and away from the eyes of regular crowd! Here, have a look.